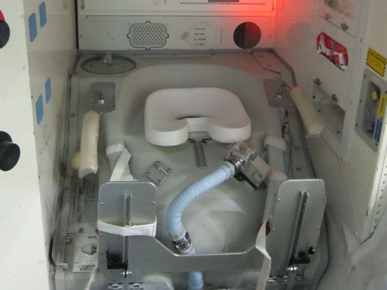 The toilet. It complicated and breaks often. You've got to float with your pants off and hit a plastic bag. It requires further processing manually. It's all state of the art. No thanks. The food. This is the food now and this is good compared to what is coming. 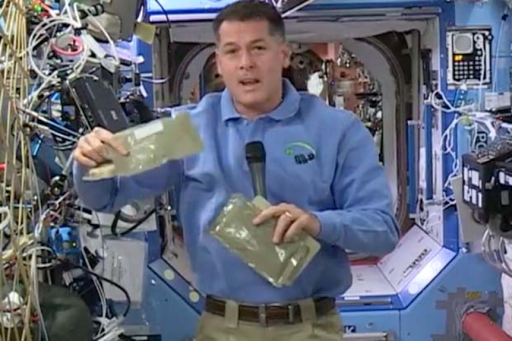 Here the astronaut shows off Thanksgiving turkey and dressing. 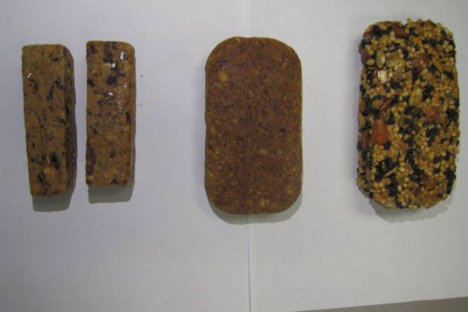 Deep space long duration mission food turns out to be wild bird protein bars. Enough calories and nutrients to keep you alive with minimal body waste excreted. Yum yum! I think I'll pass. The water. 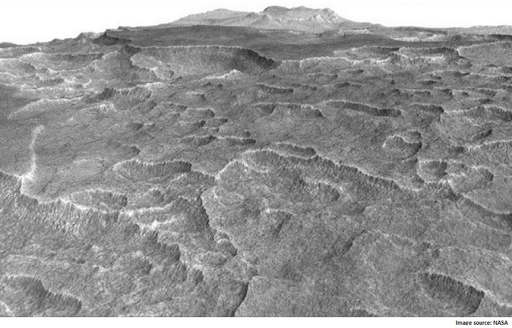 Scientists are excited because "they think" this is an area of frozen water under the surface of Mars. Imagine if you get there and it's just dried dirt like it appears to be? Again, no.